Bohol supposedly derived its name from the vernacular Bisayan word “buho” which means holes. 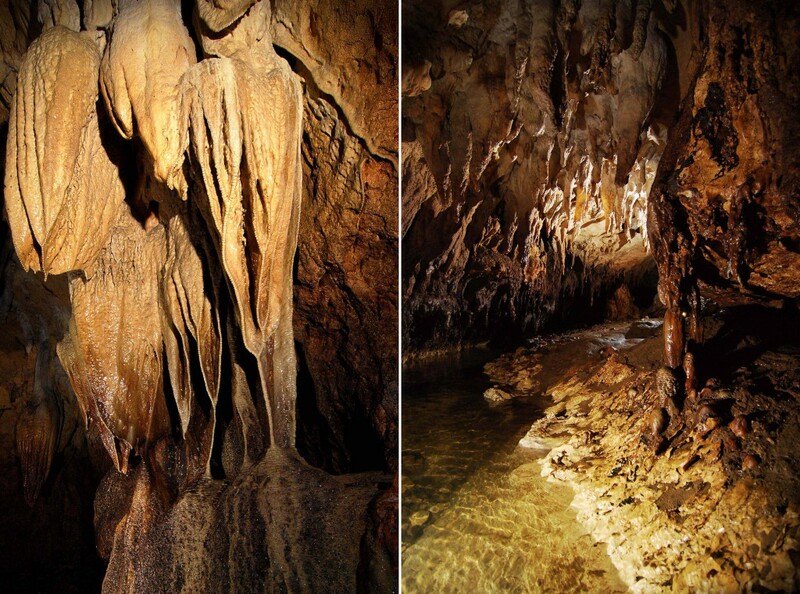 There are many caves in Bohol and the second longest in the Philippines, Carmolaon Cave, declared by Slovenian Cave Explorers back in the 90s, is found in the town of Jagna. 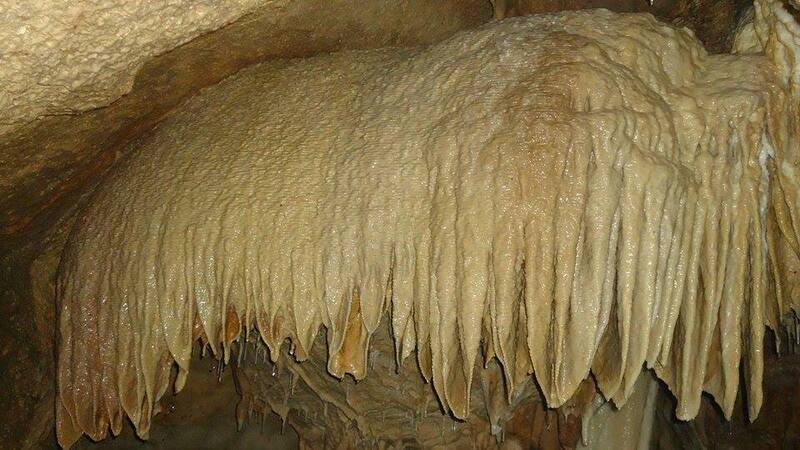 Hinagdanan Cave in the town of Dauis is first to become popularly known. There are many more caves within the province which have been explored since the 90s and waiting for spelunkers to experience. Ka Mira Cave in the town of Danao, approximately 92 km from Tagbilaran City, became the headquarters of Francisco Dagohoy who led a revolt against the Spanish government in the 1700’s and lasted almost a hundred years. 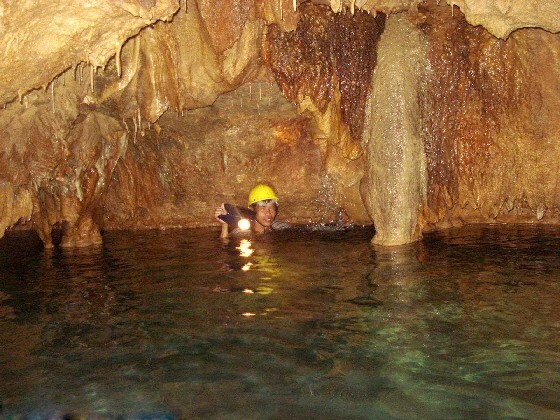 It usually takes an hour of exploration inside the cave where great formations of stalactites and stalagmites are abundant and a pool of icy cold water and a fountain await at the end of the cave. Baliho Cave offers an experience of 80% muddy traverse and 20% water after manoeuvring approximately 200meter footpath. One would need to crawl or climb through the maze inside the passages to complete the 1.2 km looped stretch of the cave. Boa constrictor snakes are found in the cave. Note: Ka Mira and Baliho caves are accessible from Danao Adventure Park in the town of Danao. It can be reached by a combination of bus ride from Tagbilaran City to Danao town and motor bike ride to the park or one can hire a DOT accredited tourist vehicle and tour guide. Travel time ranges between 2 hours to 2.5 via Balilihan/Clarin roads. Batungay Cave is located in a forested area of barangay Santo Tomas, in the interior part of the town of Trinidad. Approximately 98km via interior route, 128km via northern route and 138km via eastern route from Tagbilaran City, it is located 8km from the town proper, spanning more than 700meters beneath two solid rocks named Batungay twin peak. There is a flowing stream of crystal clear water inside and magnificent coralline stalactites that glitter in the dark and stalagmites in shapes like huge chandeliers, curtains, and tables. A combination of public bus and motorbike rides make it possible to reach the area or one may hire a DOT accredited tourist vehicle to reach the place.